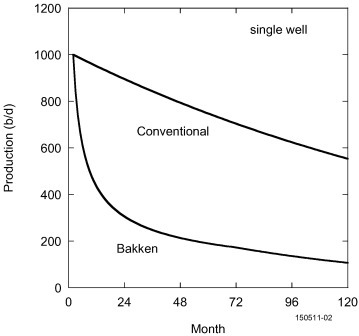 A big part of this is the economics of shale oil. Basically, oil wells lose money for years, then become incredibly cashflow positive before tapering off over the final years. The timeline is much more condensed. Rather than the x-axis of the above chart being measured in decades, its measured in months. A first, the huge declines in production for shale wells seem like a negative. But from an investment perspective, the declines are a huge positive – i.e. 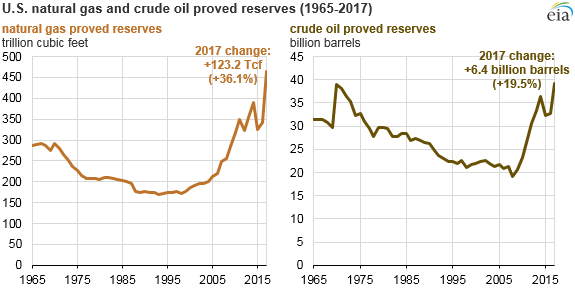 if you knew you would get 10m barrels of oil from a well over ten years, would you prefer (a) 1m barrels per year or (b) 8m barrels in the first 2 years and 0.25m barrels for the next 8 years? Investors will take option (b) every time as you get your money back sooner. The next major innovation is the financing side. 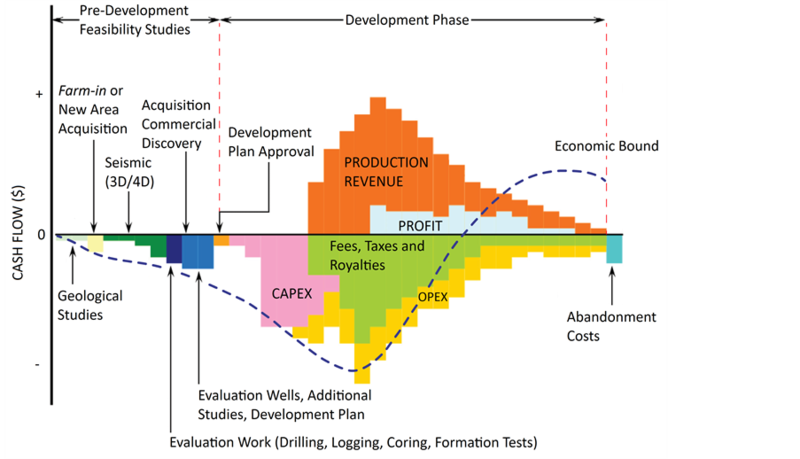 When you are building a conventional well with a 50-year lifespan, you can’t hedge your production as there are very few investors willing to take on such long-dated risk. 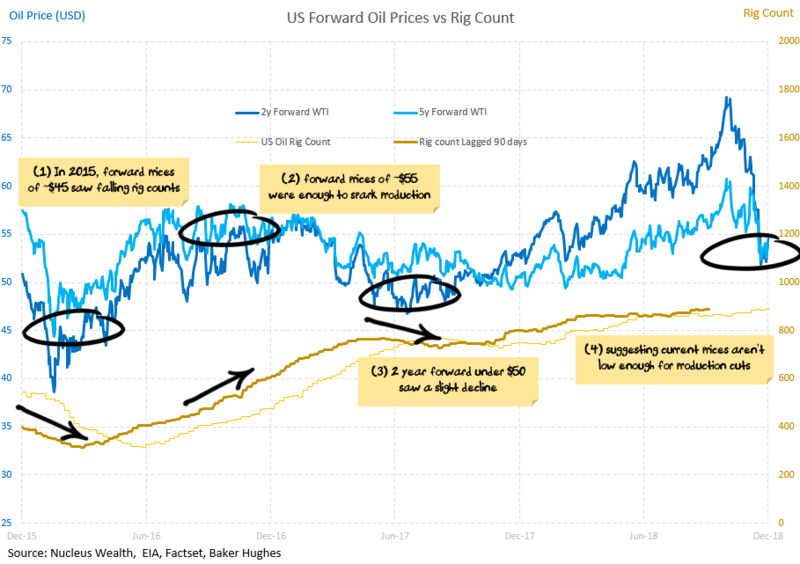 This means that the forward oil price is now much more important – if you can hedge 2-5 years of production in order to pay your debt holders then it is much easier to get enough money to drill the oil well. Twenty years ago the two or even five-year forward oil price made little difference to an oil producers decision about whether to invest. I am arguing that today these prices are much more important to the future of production. Damien Klassen is Head of Investments at the Macrobusiness Fund, which is powered by Nucleus Wealth. The information on this blog contains general information and does not take into account your personal objectives, financial situation or needs. Past performance is not an indication of future performance. 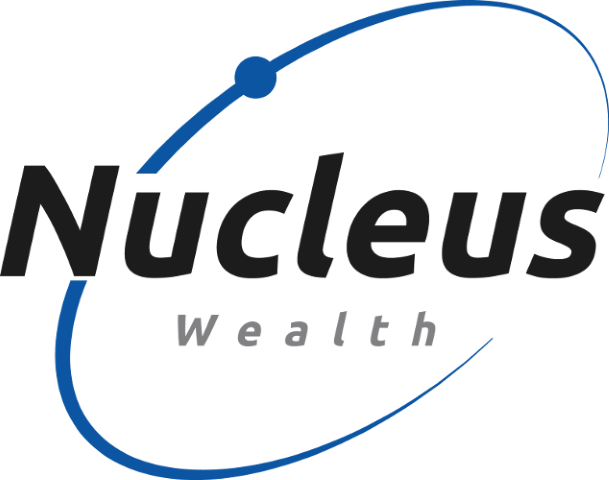 Damien Klassen is an authorised representative of Nucleus Wealth Management, a Corporate Authorised Representative of Integrity Private Wealth Pty Ltd, AFSL 436298.